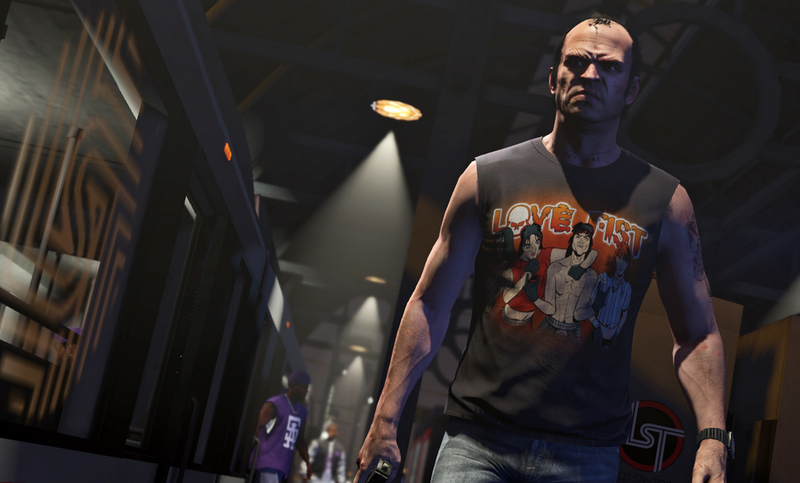 Hidden across all of Los Santos are secret drugs that let your GTA V character do wild, funny things. There are twenty seven of them—and if you want to find them all, you've come to the right place. If you don't want to be spoiled on this cool feature included in the current-gen versions of GTA V, stop reading now! In case you're wondering: nothing happens if you collect all of the peyote plants. Well, nothing aside from you having the opportunity to hear funny dialogue after turning into a bunch of different animals. It's not the key to unlocking the mystery at Mt. Chiliad, but hey, it's still cool!